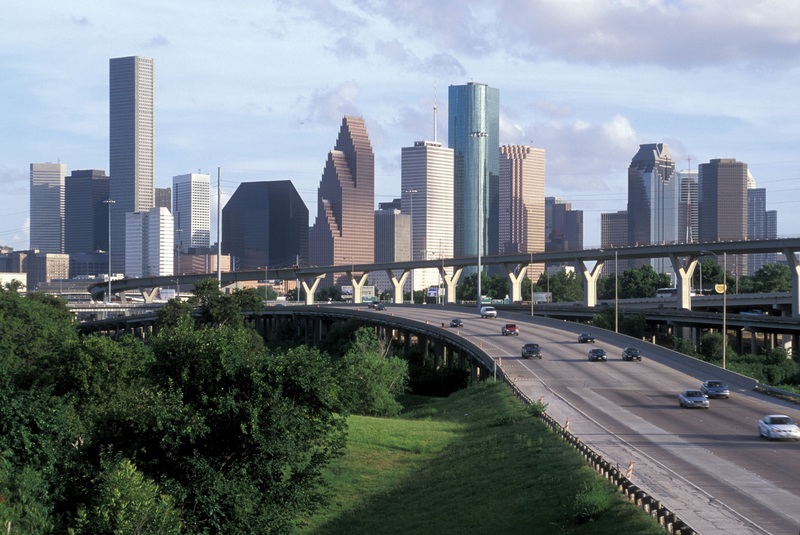 As the number-one metropolitan area for exporting in the United States, the Houston-Sugar Land-The Woodlands area of Texas accounts for $97.1 billion of goods exported annually, a total of 45 percent of the entire state of Texas’s exports overall. 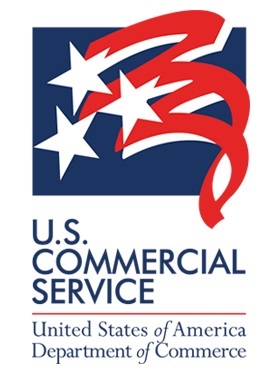 Of the number of companies in the area that export, 93 percent are small and medium-sized businesses, many U.S. Commercial Service-Houston clients. Let us help get your product or service overseas!